Spring …. that wonderful time of year when flowers come into blossom, trees and shrubs come into leaf, plants start to grow and we head out into the garden to welcome the sunshine. But Spring also means that the weeds start to spread, lawns needs mowing, ornamental grasses need cutting back, patios needs cleaning and some of the planting may need refreshing. If you’d like to spend more time enjoying your garden and less time working in it, our Clifton Nurseries gardening team would love to help. 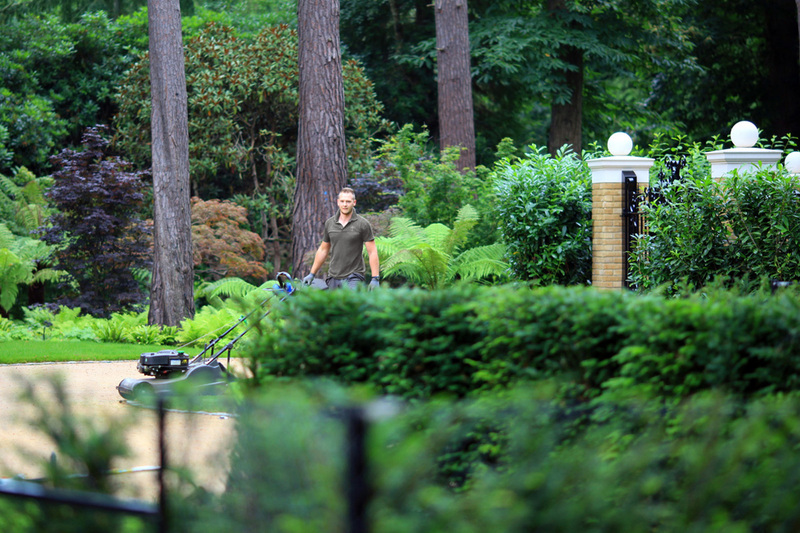 We can offer a bespoke package of garden maintenance on an annual contract basis, customised according to your requirements and to the needs of your garden. 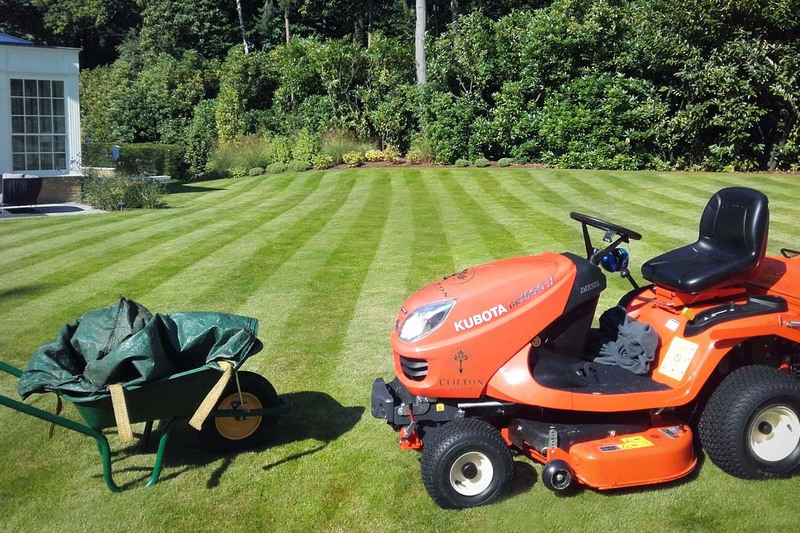 From lawncare to weeding, from feeding to leaf clearing, from pruning to patio cleaning, and from irrigation to planting services, our friendly professional team have all the skills for keeping your garden in tip-top condition. 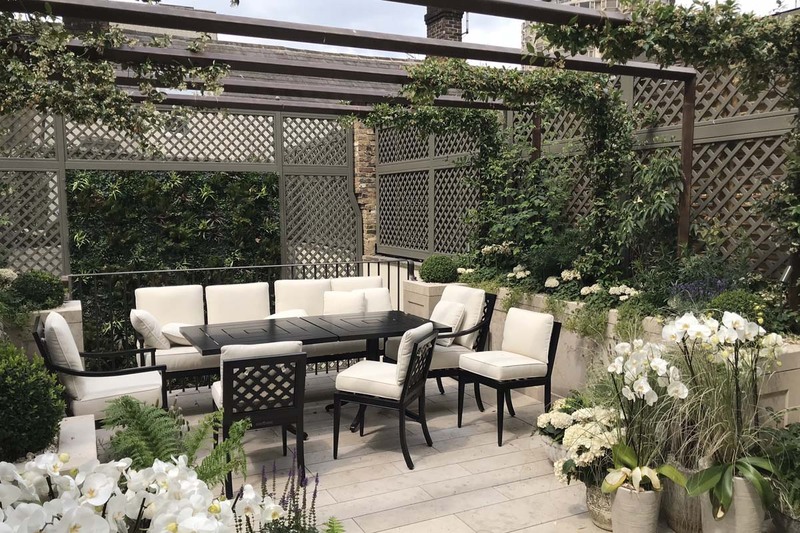 To ensure that your garden is a constant source of pleasure all year round, contact our team today ….. and then just sit back and relax!